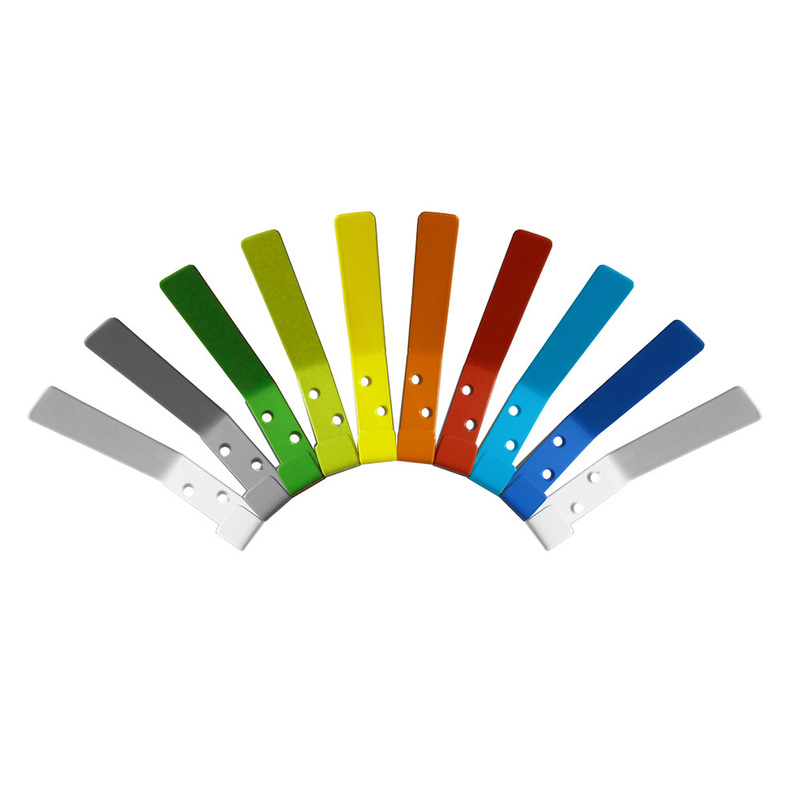 A set of 10 metal school coat pegs, ideal for use in school, pre-school or nursery cloakrooms. These coat pegs have a double hook and are for mounting on a wall or baton (wall fixings not included). 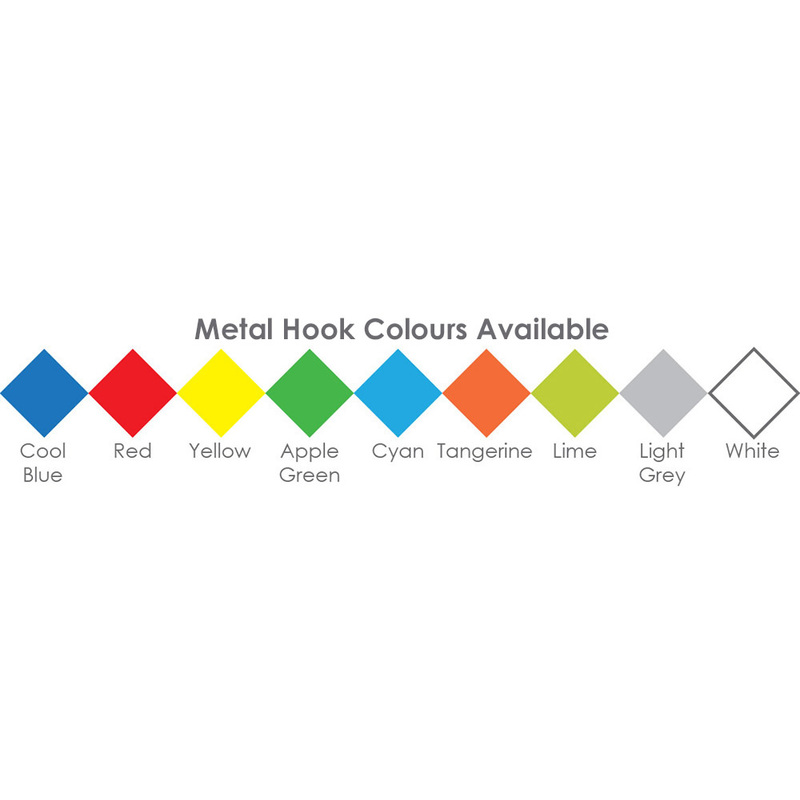 Choose from 10 colour options – one single colour or the multi-colour option for a variety of hook colours as shown in the product image. For more information on our cloakroom products please contact us or call 01733 511121. View our full range of Cloakroom Storage.